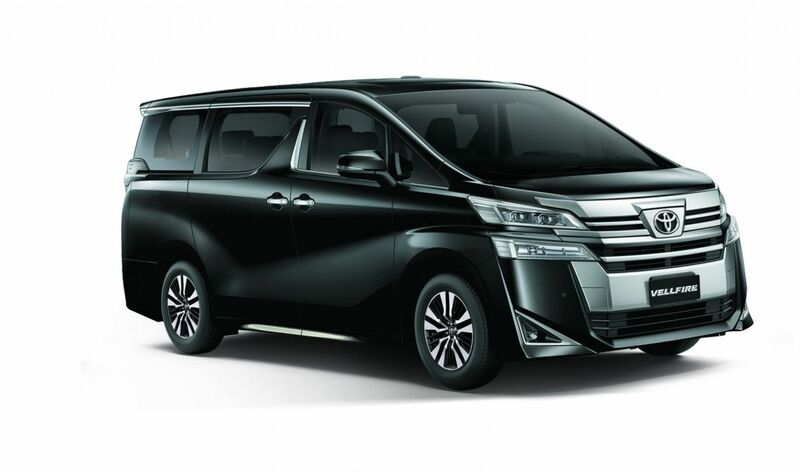 UMW Toyota Motor Sdn Bhd (UMWT), distributor of Toyota and Lexus vehicles in Malaysia, announced a Special Service Campaign (SSC) to update the Electronic Control Unit (ECU) of the Electric Parking Brake (EPB) system of certain units of Toyota Alphard and Vellfire. 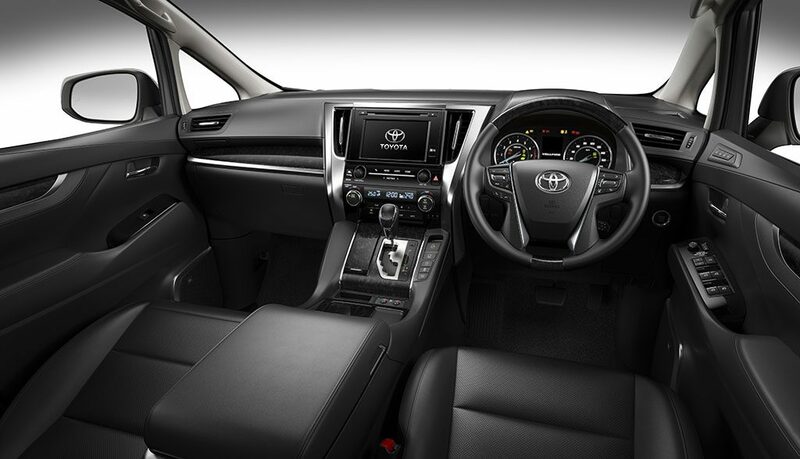 UMWT has assured that the safety of their customers is always Toyota’s top priority. There are around 1,900 units of the two models manufactured from April 2016 to Feb 2018 and distributed by UMWT involved in this campaign. The condition occurs due to improper programming of the ECU for electric parking brake system. There is the possibility that a voltage reduction during an engine re-start after an idling stop could be judged as an abnormality if the battery has experienced degradation. If this were to occur, a warning light would illuminate and the EPB system may not operate. UMWT will notify all its affected vehicle owners officially to update the ECU programming at no charge to the customers. The work should take around an hour. Toyota owners can also visit Toyota’s Special Service Campaign webpage through this link: toyota.com.my to check whether their vehicle is involved, through Vehicle Identification Number (VIN) Checker. To those who have uploaded the Toyota Drive Apps, there is also a link to Toyota’s SSC page and the VIN Checker. Information on other vital SSCs is also available on the webpage.